At the PFMA we believe that the food you feed your pet has the single greatest effect on their quality of life. PFMA has over 80 pet food manufacturer members and represents over 90% of the pet food market. All these manufacturers have to adhere to strict legislation and therefore provide nourishing wet, dry or raw diets for your pets. Here we have lots of expert advice and tailored feeding tips - click on the relevant pet on the right hand side - from dogs and cats to fish plus indoor and outdoor birds. We also have sections for most small furries. With help from our nutrition experts, we have also compiled a comprehensive guide to what’s in pet food, labelling etc.. Read more in our Pet Food Facts section. 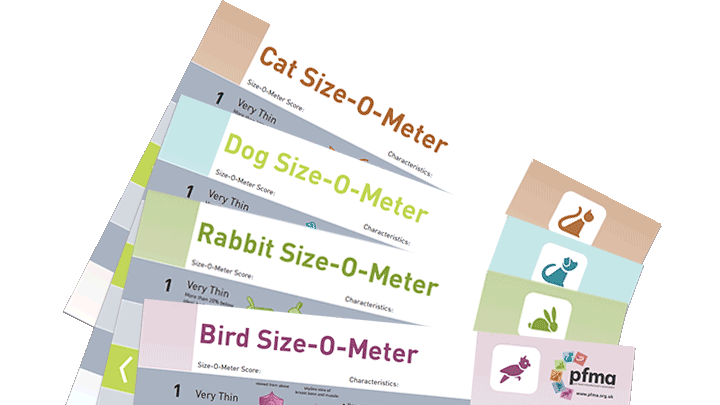 If you want more guidance, our Toolkit section has great tips on weight management including our Pet Size-O-Meters in addition to more detailed fact sheets. As well as understanding your pet’s dietary needs, it’s important to meet your pet’s other needs. The Animal Welfare Act, which was passed in 2006 included legislation for pet owners, confirms a legal duty of care to meet ‘Five Welfare Needs’. We have therefore included 'Ideal Home' and 'Other Needs' sections for each pet type. It's also very important to make sure you have the right kind of pet. 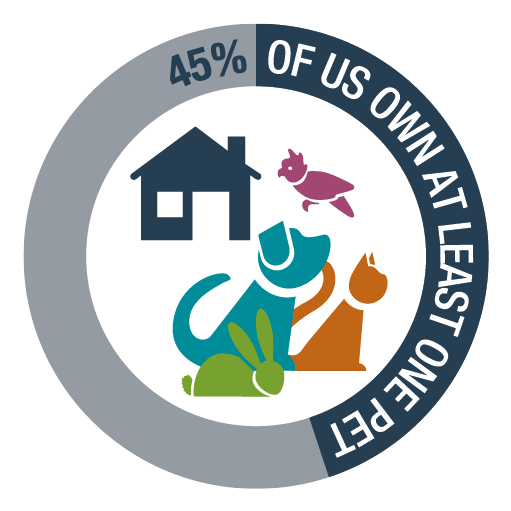 Before choosing a pet, you should research which type suits your family and your lifestyle. Have a look at the PDSA advice pages. 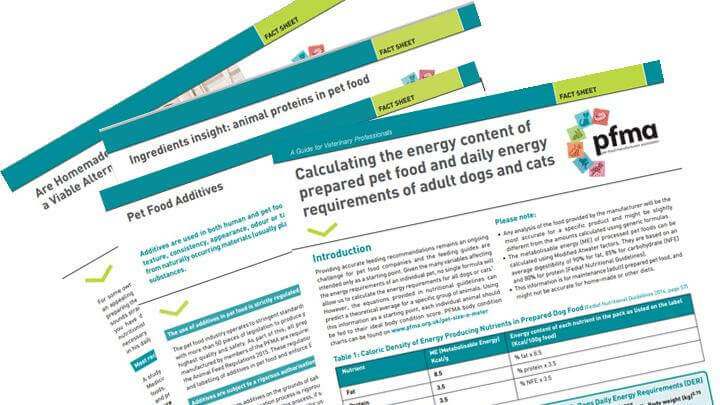 Extensive range of Factsheets on pet food and nutrition subjects - for professionals and interested pet owners.